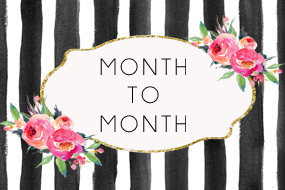 Ships the 15th of every month! One time, non renewing delivery - give our service a try! Your bundle will ship on the 15th of the month. Want to live a little dangerously? For a limited period of time, we are offering past Modern Maker boxes as a mystery delivery! It will have all of the same goodies as a regular Modern Maker, but you won’t know which collection it’s coming from. How fun is that!?! But you better move quickly - these are in very limited supply and will go quickly! Take me to the surprise! $32.00 plus shipping! Get it quickly!